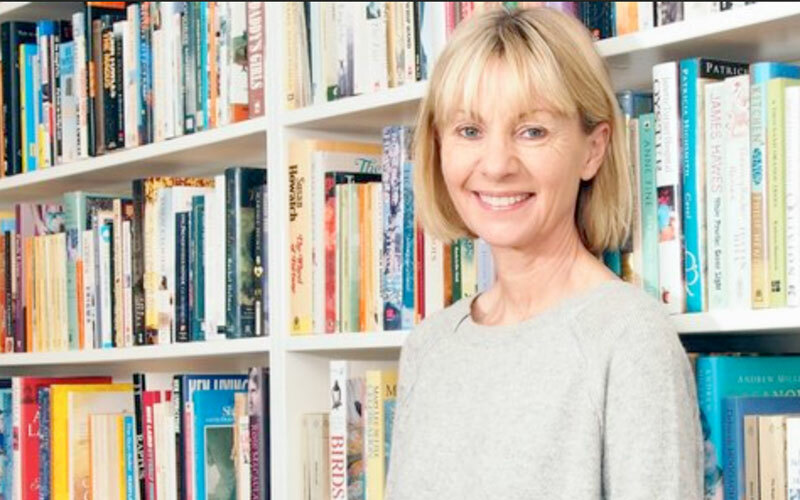 Thursday 8 March 2018: The Women’s Prize for Fiction – one of the biggest international celebrations of women’s creativity in the world – today announces the 2018 longlist. Now in its 23rd* year, the Prize celebrates excellence, originality and accessibility in writing by women in English from throughout the world. The announcement coincides with International Women’s Day 2018. The longlist of 16 novels follow in alphabetical order by author. This year’s longlist honours both new and well-established writers and a range of genres: the list features two previously longlisted authors and one previously shortlisted author. 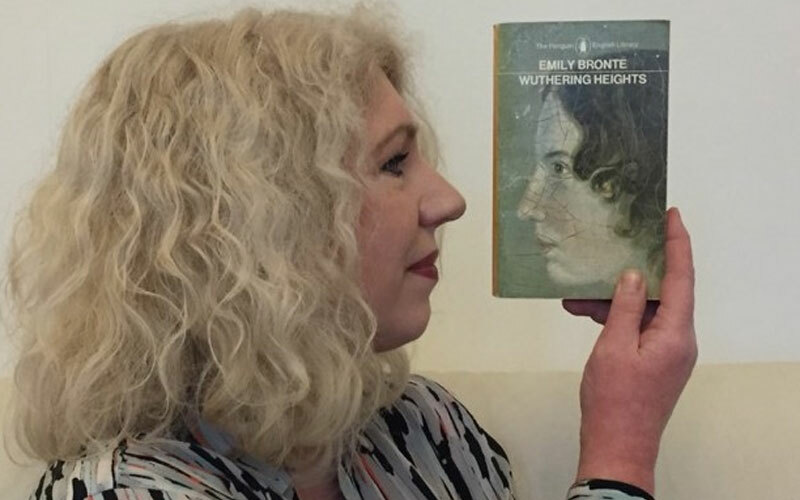 There are six first novels on the list. 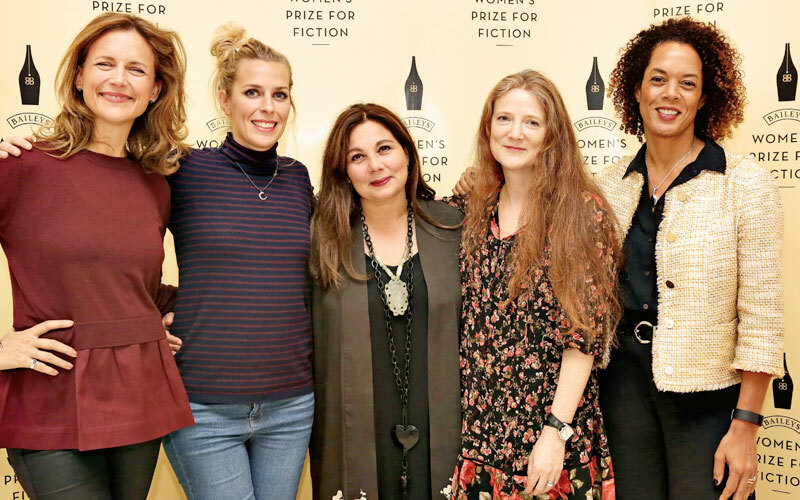 Set up in 1996 to celebrate and promote international fiction by women throughout the world to the widest range of readers possible, the Women’s Prize for Fiction is awarded for the best full-length novel of the year written by a woman and published in the UK between 1 April 2017 and 31 March 2018. Any woman writing in English – whatever her nationality, country of residence, age or subject matter – is eligible.